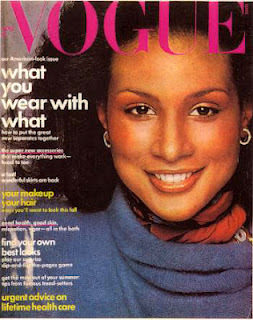 Beverly Johnson took her name back and couldn't be happier. The model, turned supermodel, turned actress, turned business woman, turned talk show host has set up her own shop and has emerged as a powerful entrepreneur. After years of "branding" as the world's first black supermodel, she has parlayed her name into her own lifestyle company. She launches her reality show on Oprah's OWN Network on March 31st. “Beverly’s Full House” features Beverly's family in her Palm Springs home where three generations come together under one roof. At a dinner in her honor at Teatro Goldoni hosted by Kimball Stroud - IMPACT Arts + Film Fund - and Michael Kosmides, proprietor of K Street's Goldoni, she talked to us about that progression.